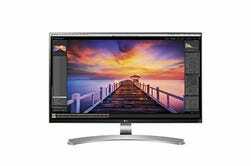 If you haven’t yet upgraded to a 4K monitor, today’s the day to fix that. 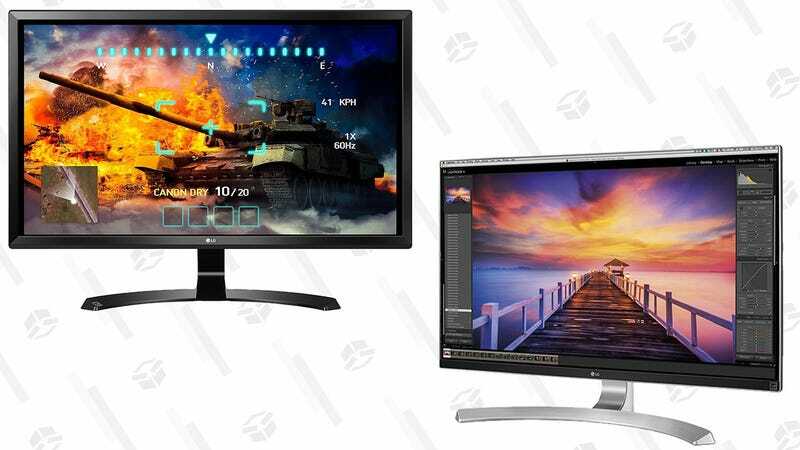 Two different LG UHD displays are down to within $1 of their best prices ever today on Amazon. 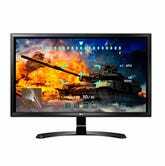 For an all-time low $291, this 27" IPS display includes FreeSync for optimized gaming performance with AMD cards, as well as the ability to do multiple picture-in-picture modes to simulate multiple monitors on a single display. For professional users, this display includes everything you see above, plus an improved RGB color gamut (99%+) and USB-C support, which means a single cable to a compatible laptop can handle video transfer and charging. If you plug in your laptop several times per day, that little convenience can make a big difference. $499 is the the best price ever by about $50.